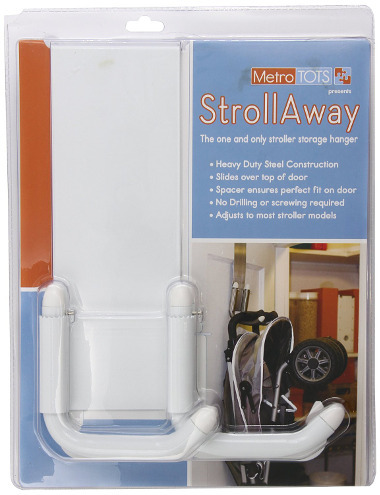 StrollAway is a stroller hanger that is mounted over a door. 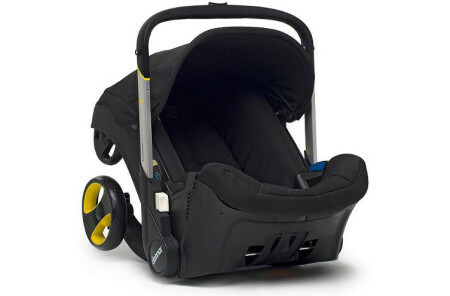 It is designed to hang without the aid of screws or other hardware, is adjustable, and easy to fold when not in use. 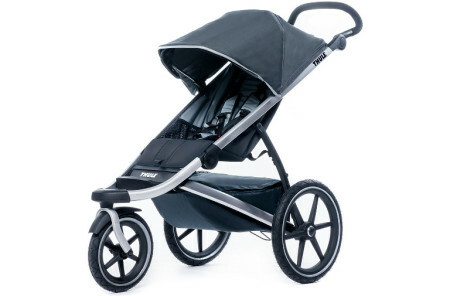 The StrollAway can be used to store any stroller up to forty pounds. Made of steel, the device is strong and durable. 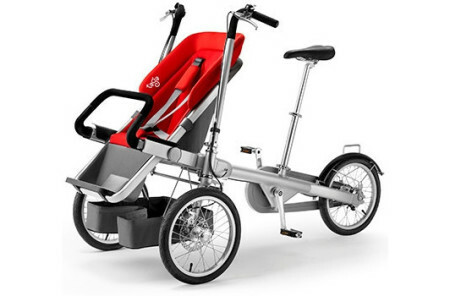 StrollAway is a welcome solution to the problem of making space for storing a bulky stroller, keeping it out of sight and out of the way until it is needed again.